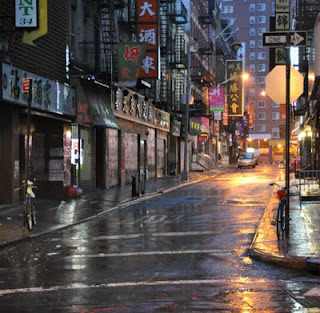 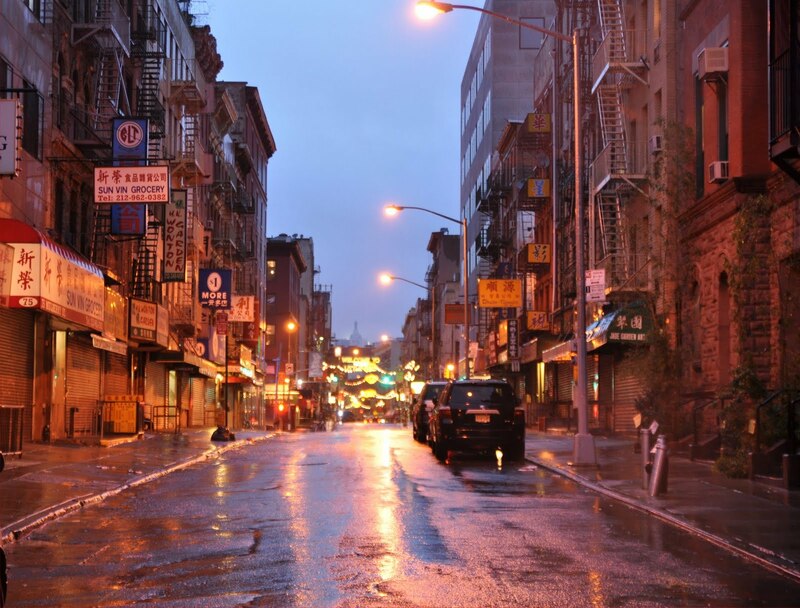 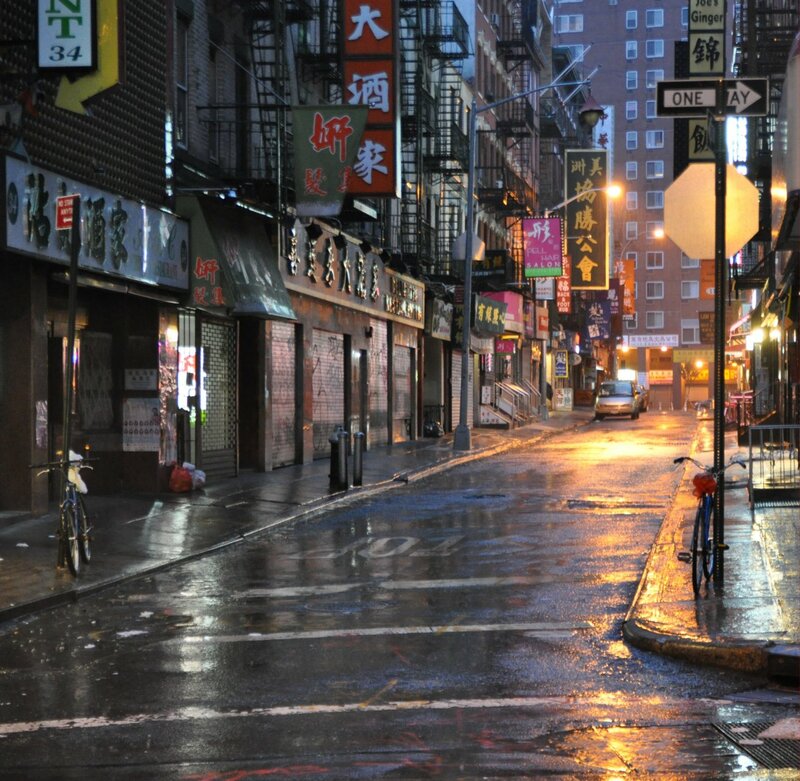 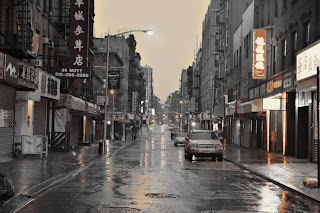 Photos of Chinatown before hurricane Irene. These were taken at around 7:30pm. An eery calm is pervasive throughout the neighborhood. 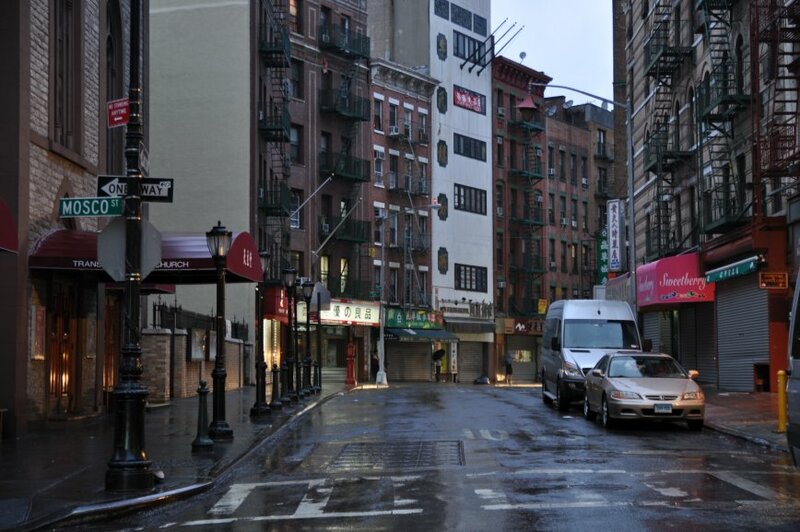 Labels: Bayard, Canal Street, Hurricane, Irene, Mott St., mulberry, Pell st.